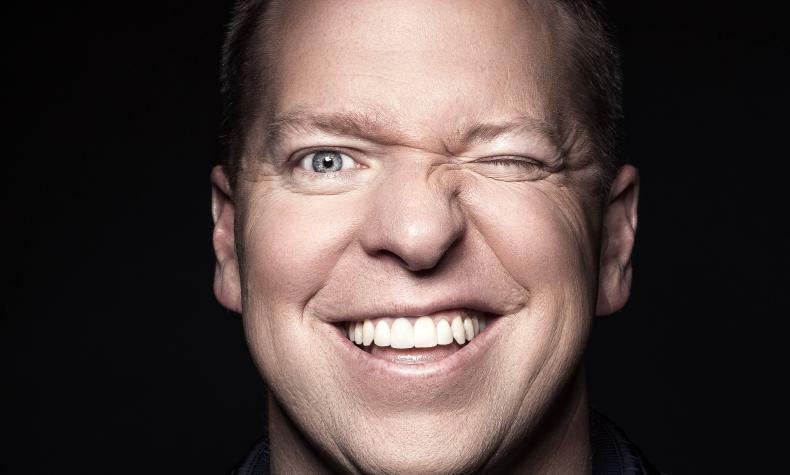 Comedian Gary Owen has entertained audiences for more than 10 years. He has performed at soldout comedy clubs and theaters across the country. Gary has had success as an actor with Meet The Blacks, Ride Along and LIttle Man among others.